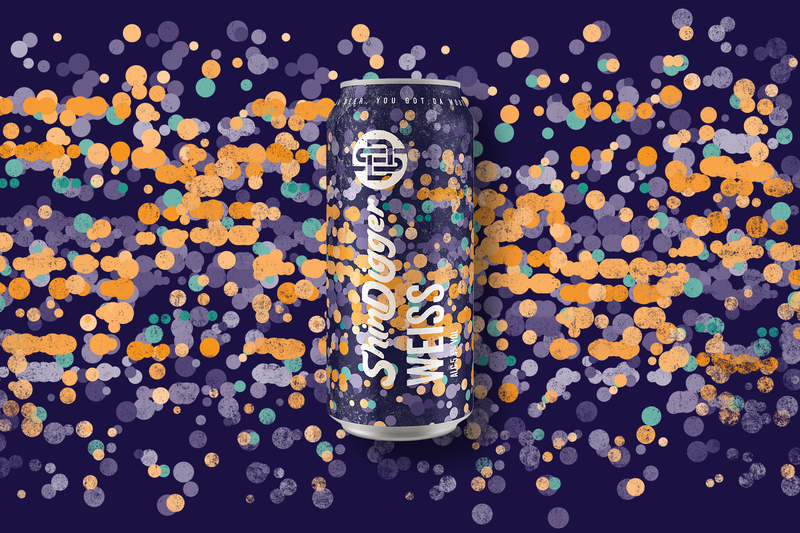 Back in 2012, former Manchester University students Paul Delamere and George Grant scraped together some spare cash to buy their own homebrew beer kit, experimenting with different recipes and dabbling with selling homebrew pints at house parties. 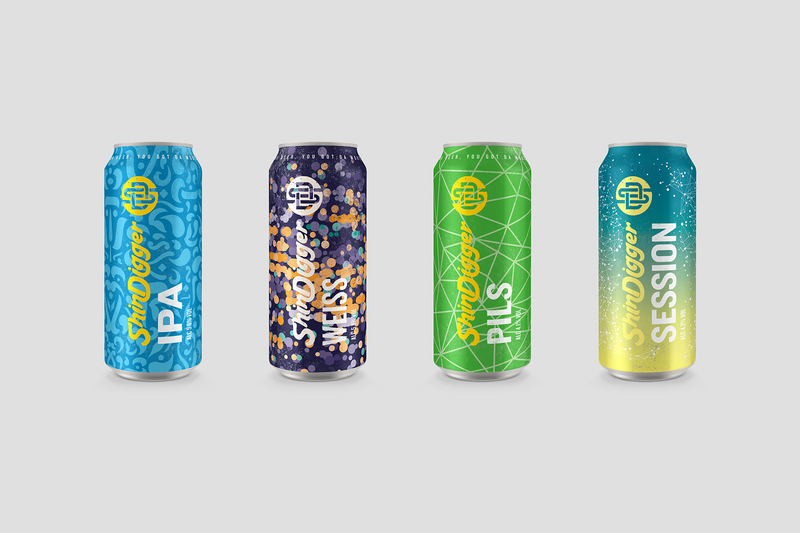 It wasn’t long before we started working together, bringing a look and feel that conveys, not only Paul and George’s passion, but the level of craft that goes into each beer too. The craft beer market, though growing, is undeniably congested. 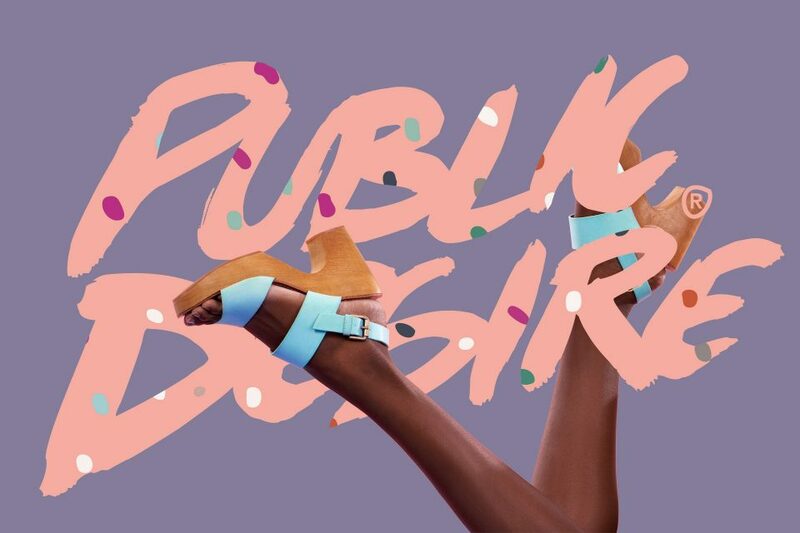 It takes a lot to make a single beer stand out in a sea of similar competition, but that’s exactly what we needed to do. 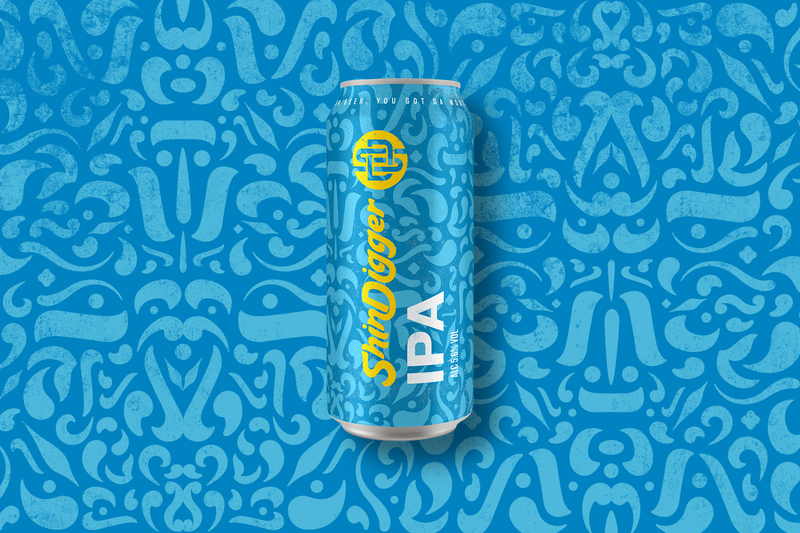 We needed to create designs that not only stood out on the shelf, but that accommodated the ever expanding ShinDigger range, and were flexible enough to work with one-off special brews with brand collaborators like Werkha too. 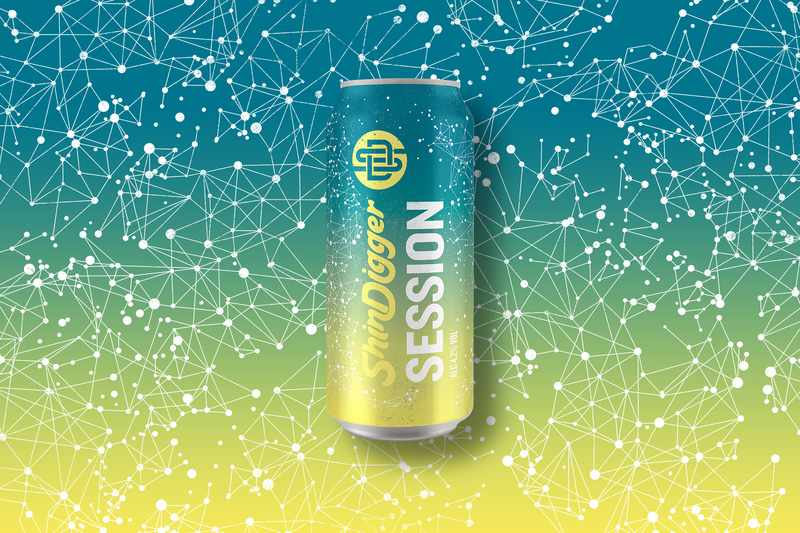 Working closely with ShinDigger to understand the characteristics of each beer, we then decided on an appropriate pattern and colour scheme to represent it – as such, no two beers look the same overall, eye-catching, youthful and full of energy.